How your name sounds could mean the difference between getting a call back for a job interview and being ignored, according to a new study. Job seekers with Asian names — including Indian, Pakistani and Chinese names — are less likely to be called for interviews than people with anglo-sounding names, the study conducted by the University of Toronto and Ryerson University found. Despite having nearly identical education and experience, the second group — Asian-sounding names with Canadian qualifications — received twenty to forty per cent less callbacks than the first group. There was no significant difference in results among the Asian-sounding groups, which included names of Indian, Pakistani and Chinese origin. This is what study co-author, Rupa Banerjee, calls an employer's "implicit bias." 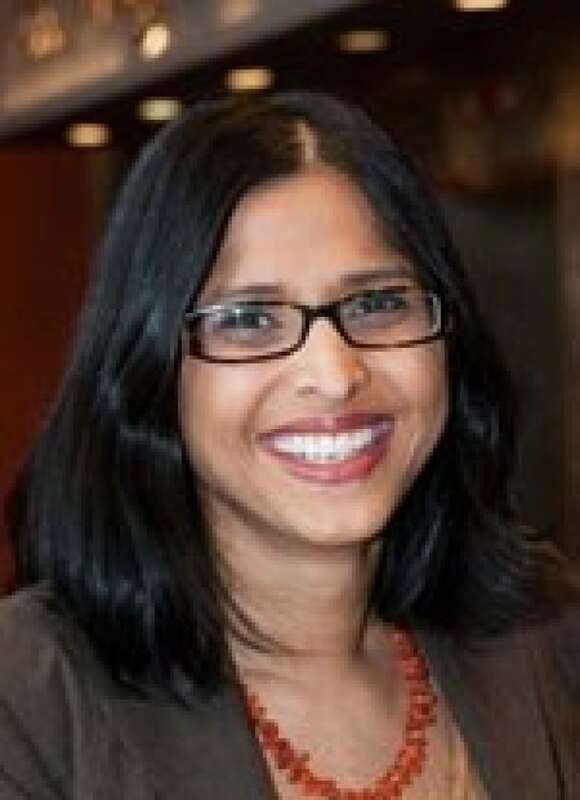 Dr. Rupa Banerjee is as associate professor at Ryerson University and co-author of the study "Do Large Employers Treat Racial Minorities More Fairly?" "They have seven seconds or less to look at that resume and make a decision if it should be in the look over again pile, or don't look over again pile," Banerjee told Matt Galloway on CBC Radio's Metro Morning. She added that if a hiring manager sees a name like hers, they might assume that the candidate is foreign and their English is not very strong. The study titled "Do Large Employers Treat Racial Minorities More Fairly?" followed up on a 2011 study by U of T's Phil Oreopoulos, which didn't look at company size or skill levels. Banerjee said the larger the company, the higher chance of a person with an Asian-sounding name to get a call back. She attributes that to more sophisticated HR resources, something smaller companies may not have in place. "Implicit bias doesn't make you racist," she adds. "It's just something we all have within us, and we make these very quick unconscious decisions." When it comes to remedying the problem, blind hiring — when you take away a person's name from a resume — may be a step in the right direction. Could a 'blind recruitment' policy make Canada less racist? The Toronto Symphony Orchestra began hiring musicians blindly in 1980, by putting them behind a screen. The results were profound — the orchestra which was previously made up almost entirely of white men in the 1970s, is almost half female today and much more diverse. It won't remove all biases within the hiring process — including physical ethnic markers — but taking away the initial impression from a person's name goes a long way, said Banerjee, an associate professor at Ryerson Ted Rogers School of Management.